For product specific documents such as Product Instructions and Material Safety Data Sheets, simply click on the Product Downloads text below. 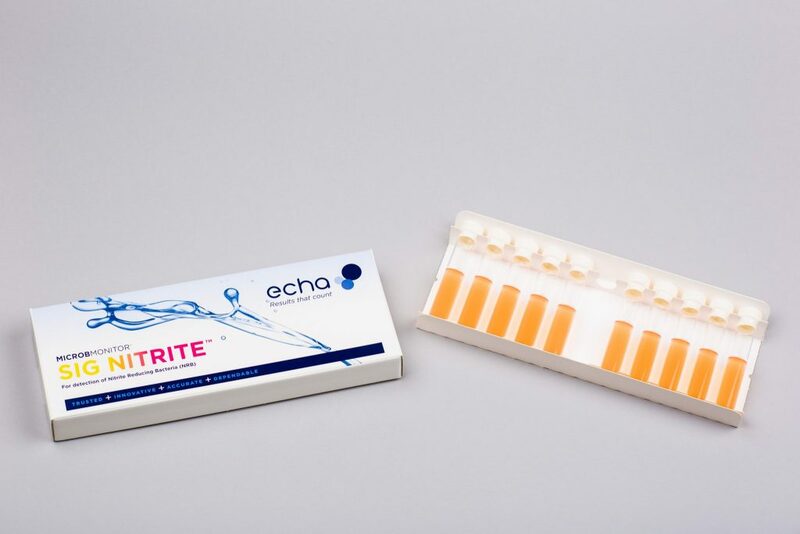 Nitrite is commonly used as a corrosion inhibitor, and the test is a sure way for you to detect the risk of its depletion by microbes. INNOVATIVE Anyone can easily use the kit, by adding a small amount of the fluid to the screw-capped tube of colour-changing testing gel. Delivering easy-to-read results, the test gives a clear indication of the severity of an infection. Sig Nitrite™ is a cost-effective, on-site testing method, which avoids the costs of laboratory tests. 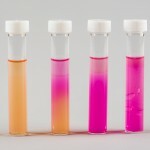 The test consists of a screw-capped glass tube half filled with a selective microbiological culture gel that indicates the presence of nitrite reducing bacteria in an aqueous sample by changing colour from Orange to Pink and also by producing gas bubbles. The sample is added to the test bottle which is kept warm (or incubated) usually at approximately 30 °C for up to seven days. The Sig Nitrite™ test is used to detect the presence of Nitrite Reducing Bacteria (NRB), which degrade nitrite based corrosion inhibitors in cooling waters and other fluids. What can I test with the Sig Nitrite™ test? Any water which contains a nitrite corrosion inhibitor. Full instructions are supplied and no special training is required to use the Sig Nitrite™ test. Nitrite is commonly used as a corrosion inhibitor in closed water systems, cooling water and some metalworking fluids. Some bacteria, which normally use atmospheric oxygen, have the ability to switch to nitrite as an oxygen source when fluids become stagnant. The nitrite is reduced to ammonia or nitrogen gas and the fluid rapidly becomes corrosive. The Sig Nitrite™ test has been designed to detect these microbes. 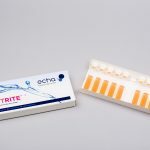 Sig Nitrite™ tests can also be used to confirm that de-nitrification is taking place in effluents, sewage etc. The Sig Nitrite™ test is manufactured with 1 years Shelf-life from date of production. We normally supply tests with at least 8 months remaining, please let us know at the time of your order if you require a longer Shelf-life and we will do our best to accommodate you. What are the storage requirements of the test? The test can be stored for at least a year at ambient temperature. If the appearance of the test has not changed after prolonged storage it should be suitable for use. Some microbes, which normally use atmospheric oxygen, have the ability to switch to nitrite as an oxygen source. The nitrite is reduced to ammonia, nitrogen gas and other gases, and the fluid rapidly becomes corrosive. The presence of nitrite reducing microorganisms can result in rapid depletion of nitrite corrosion inhibitors. Nitrate can be used to inhibit sulphide generation by Sulphate Reducing Bacteria (SRB) in some systems. In such cases the presence of nitrite/nitrate reducing bacteria is desirable. We provide full technical support to all of our customers, regardless of the product or service they are using. Product support via e-mail and phone is completely free of charge to all of our clients, and that is something we are proud to provide. 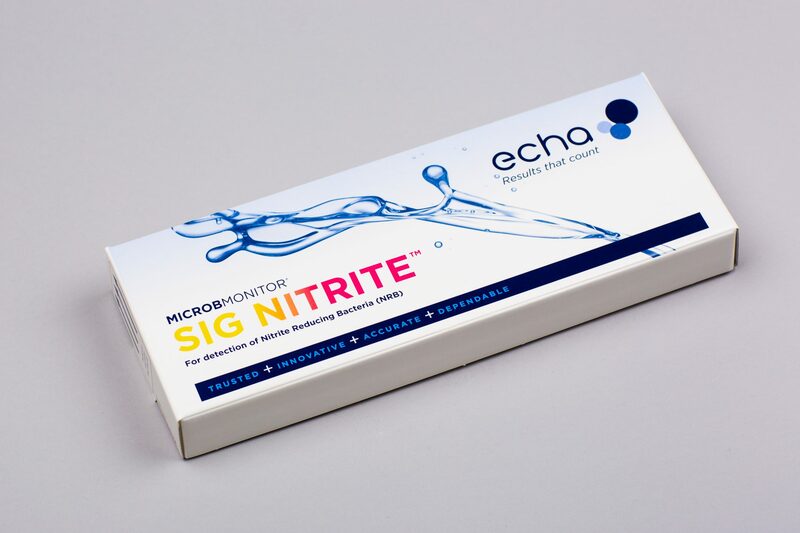 What is the HS code of the Sig Nitrite Test? The Harmonized Commodity Description and Coding System generally referred to as “Harmonized System” or simply “HS” is a multipurpose international product nomenclature developed by the World Customs Organization (WCO). 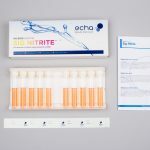 The Sig Nitrite Test is classified as: Prepared culture media for the development or maintenance of micro-organisms HS: 38.21.00.00 for export and HS 38.21.00.00.00 for import.